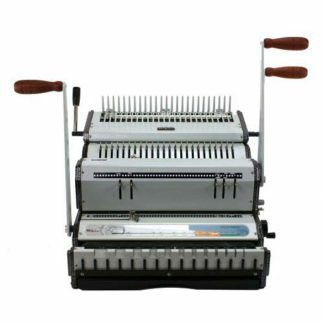 The Akiles DuoMac Series combo binding machine allows users to customize their machine with not one, but two sets of die. 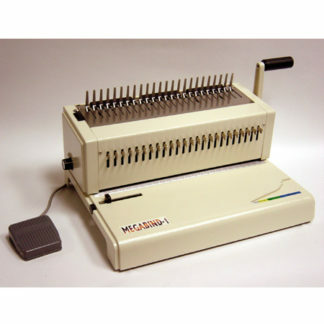 Users can choose any combination of comb, coil, or wire die sets for ultimate user flexibility. 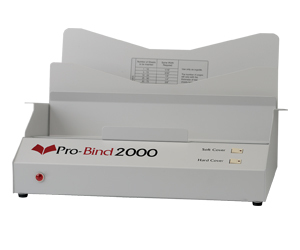 This is the perfect solution for those who need access to multiple binding methods but don’t want to spend money or space on separate machines. 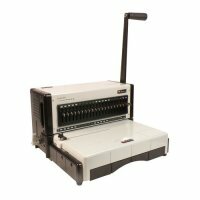 This manual combo binding machine is optimized for the small-to-medium-sized office application and budget. If you’re looking to save both money and space, choose the Akiles DuoMac combo binding machine. 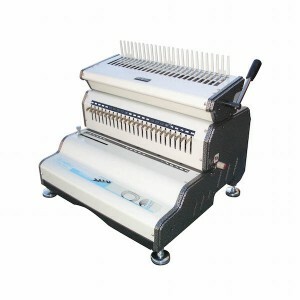 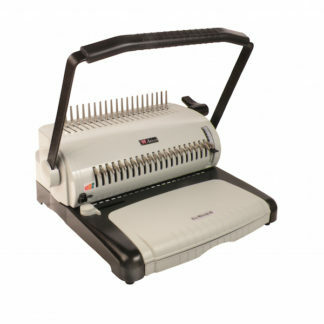 This 2-in-1 combo binding machine comes with a one-year manufacturer warranty.